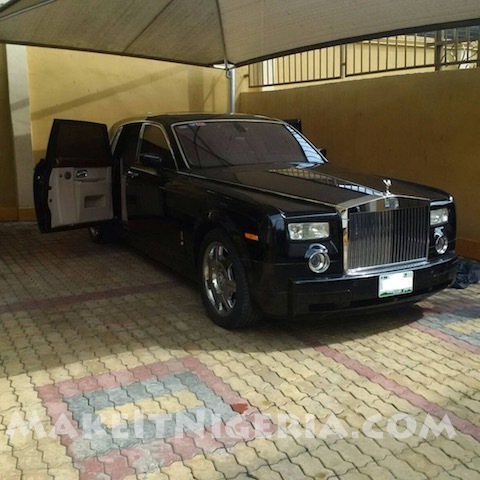 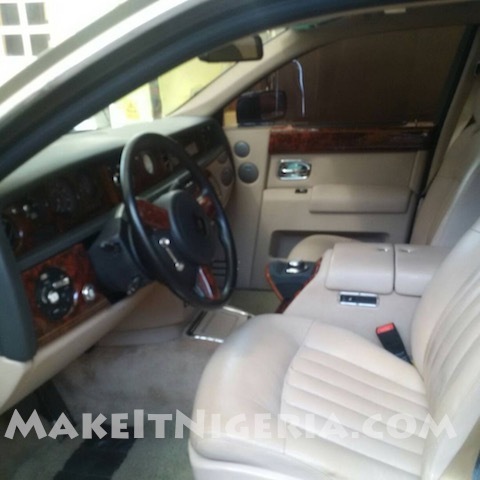 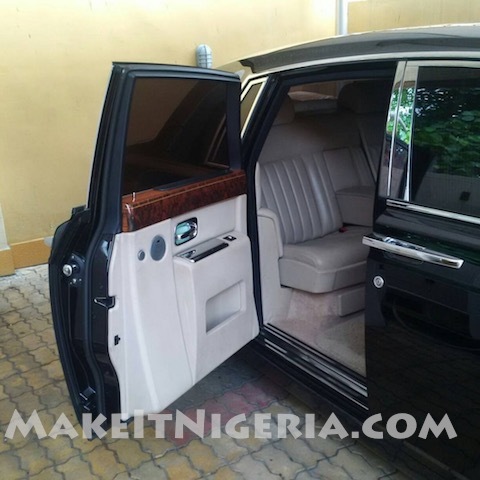 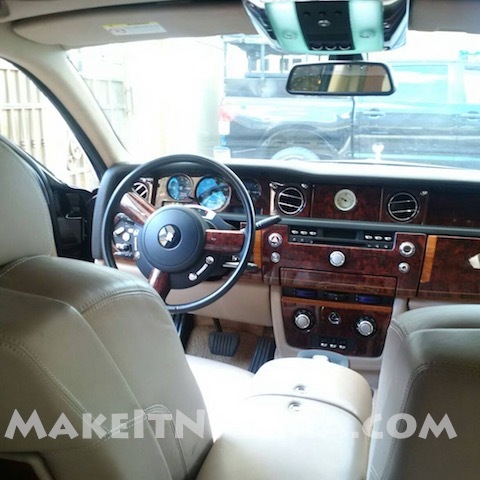 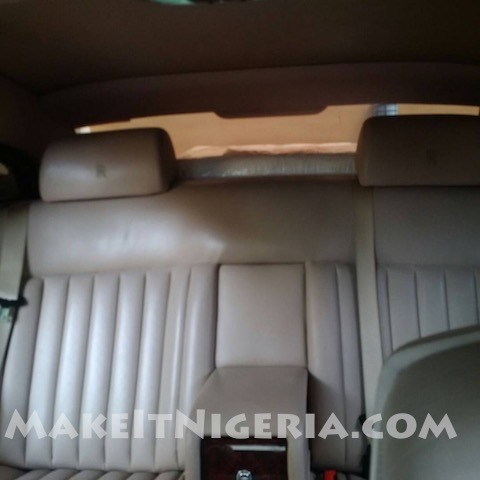 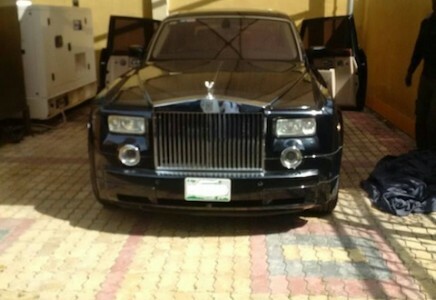 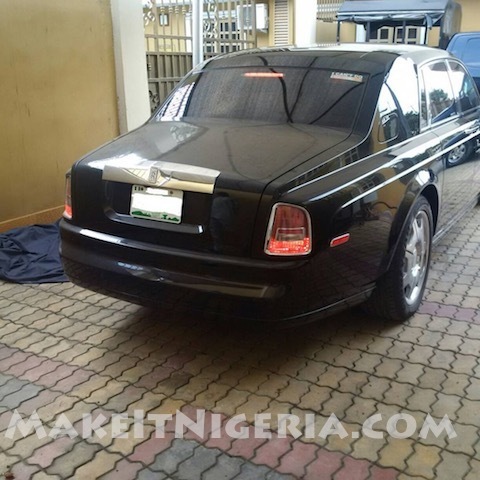 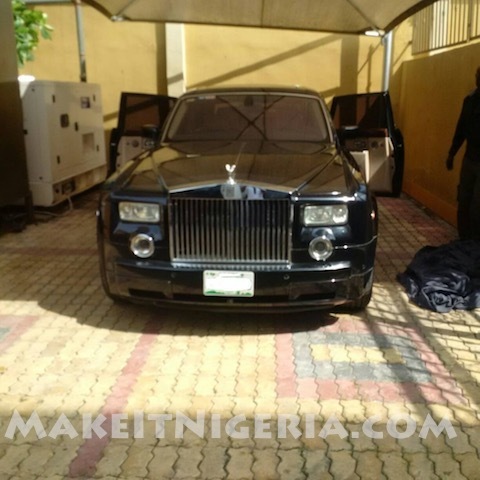 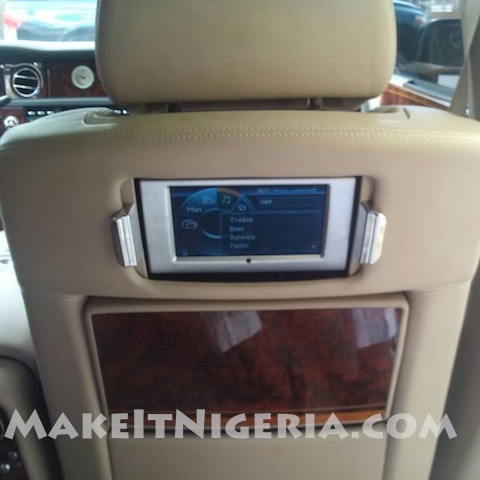 Ahh, the Rolls Royce Phantom Chauffeur-Driven Rental has arrived at MakeItNigeria at last! 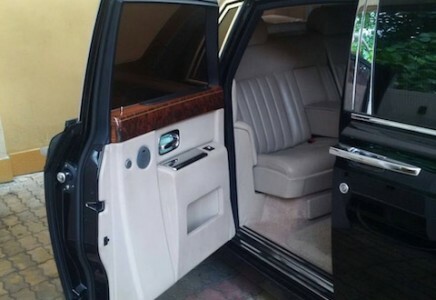 In fact, it is the absolute purest definition of luxury that we can think of. 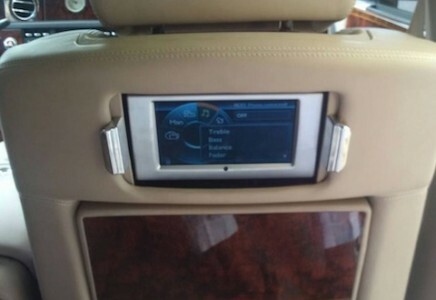 Every single thing about this car screams opulence, comfort, and absolute, unabashed excellence. 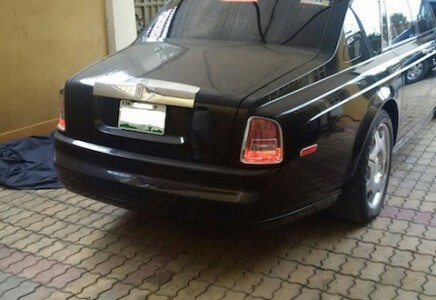 Its presence and prestige on the road is unmistakable. 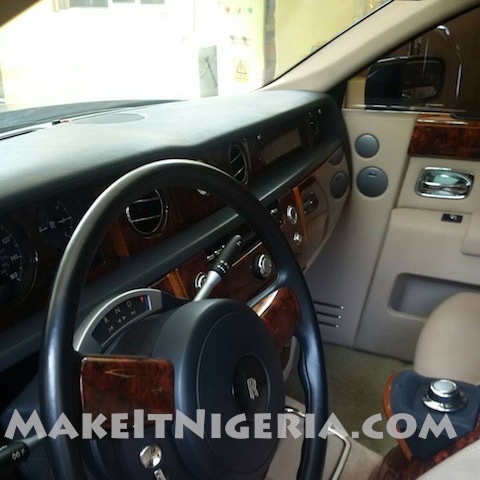 As part of our Dream Collection rentals, this opulent Sedan is as quiet as it is powerful. 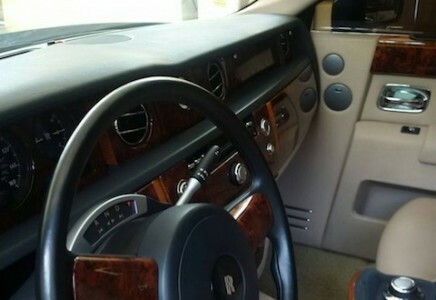 Specially designed air-suspension electronically adjusts to counter the effects of both acceleration and braking, so you’ll barely realize you’re moving. 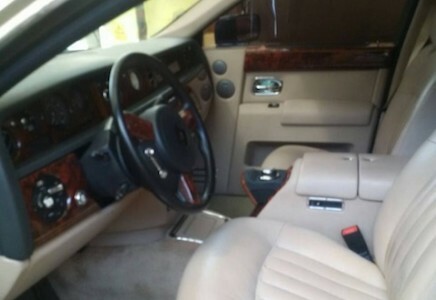 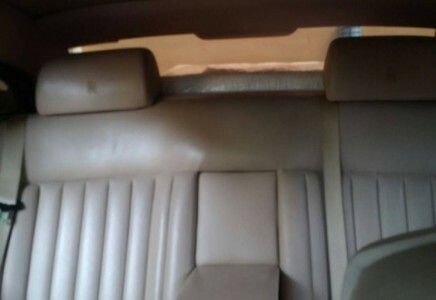 The back seat is endless, the front seat is sublime, and the gentle interior lighting simulates the night sky. 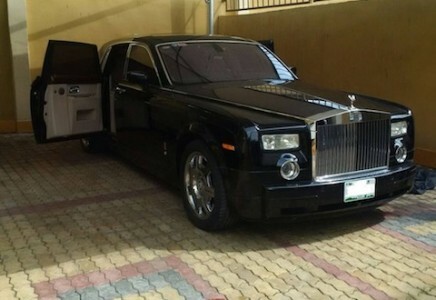 Whether you’re spending a weekend with the family, for an important occasion or event, this Rolls Royce Phantom is the ultimate luxury car rental, and you won’t be disappointed.